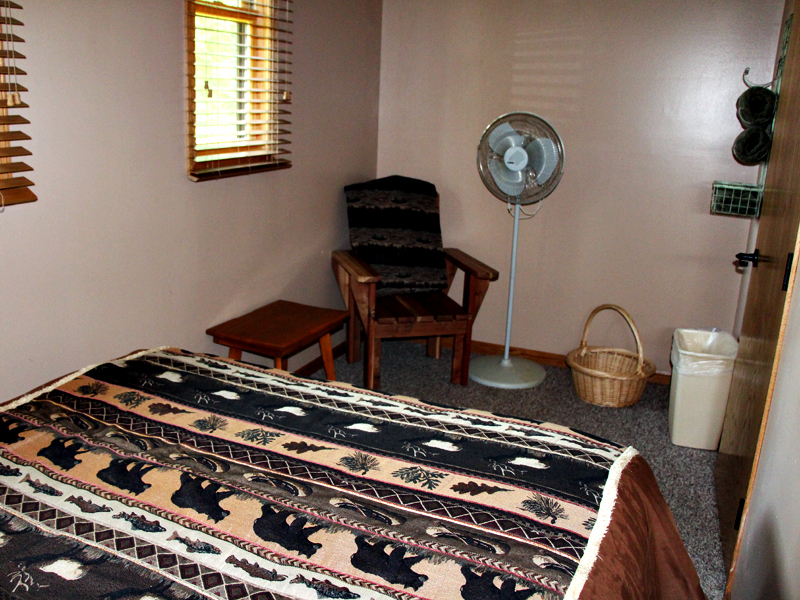 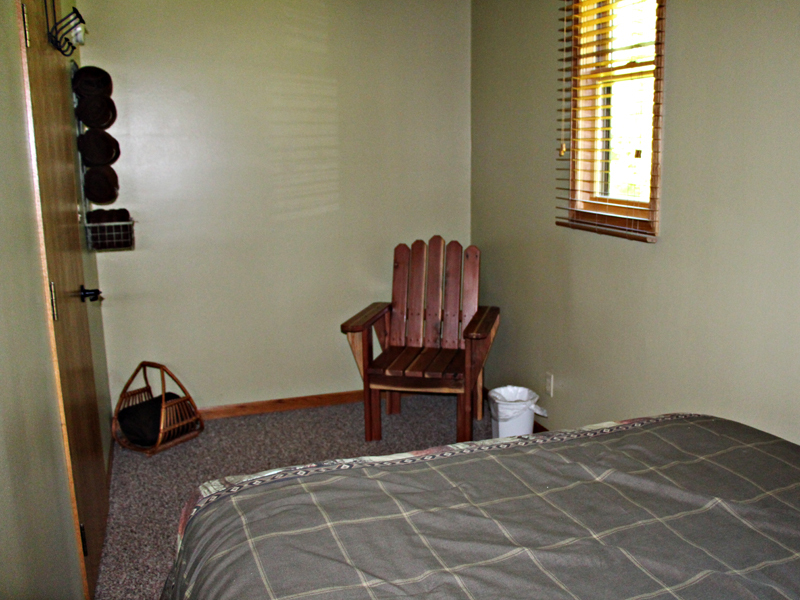 Relax in Metigoshe Ministries\' cozy guest rooms. 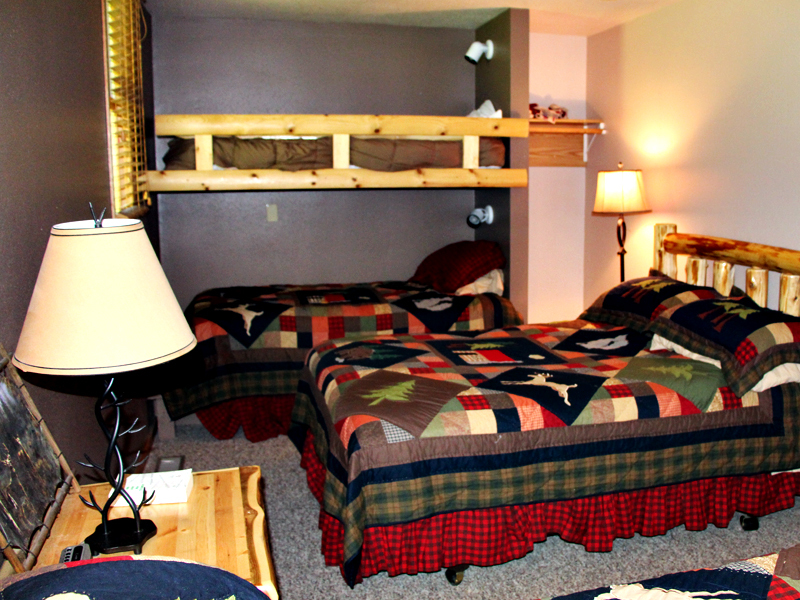 Each room has high comfort beds. 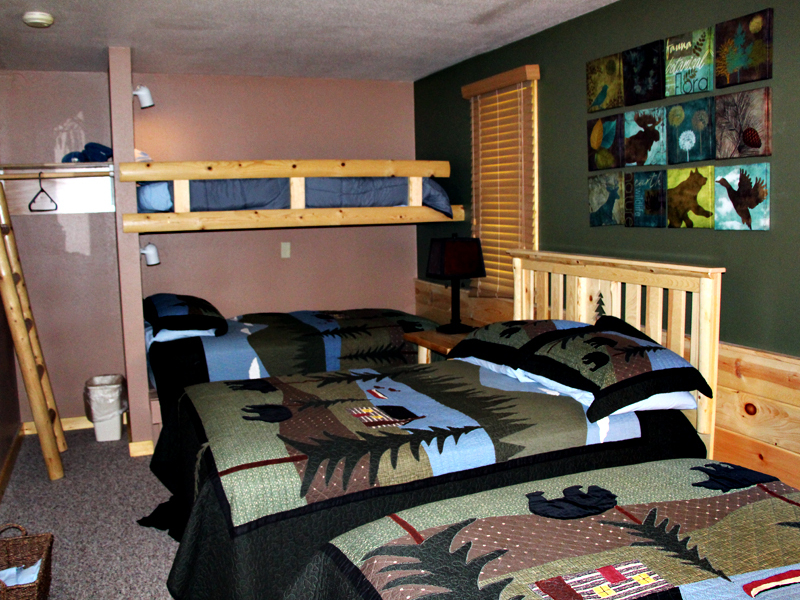 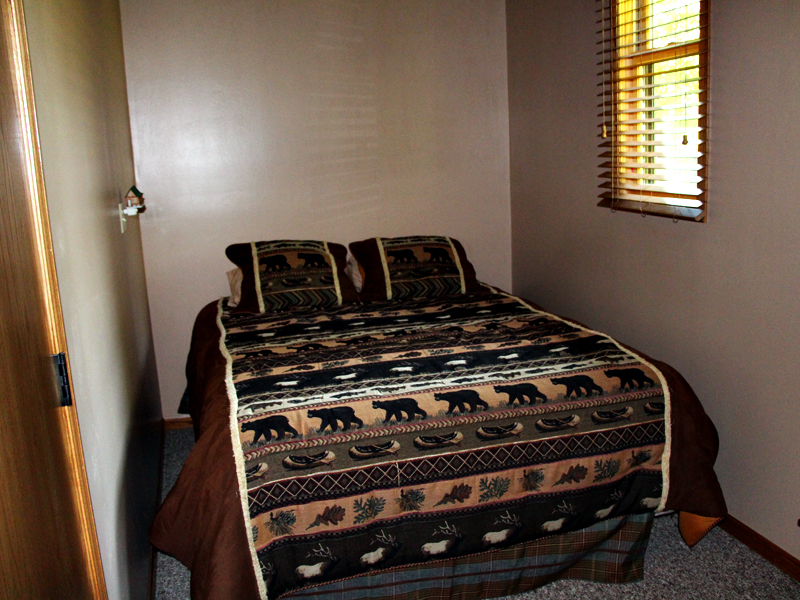 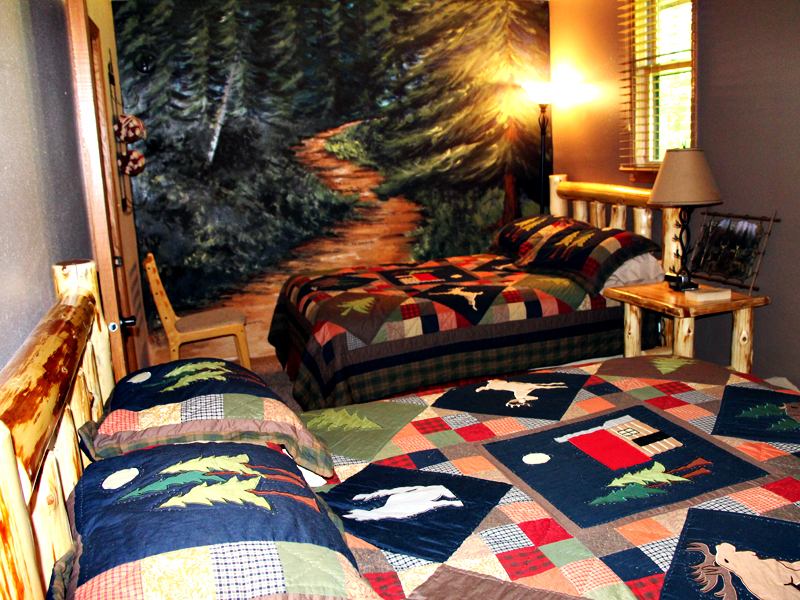 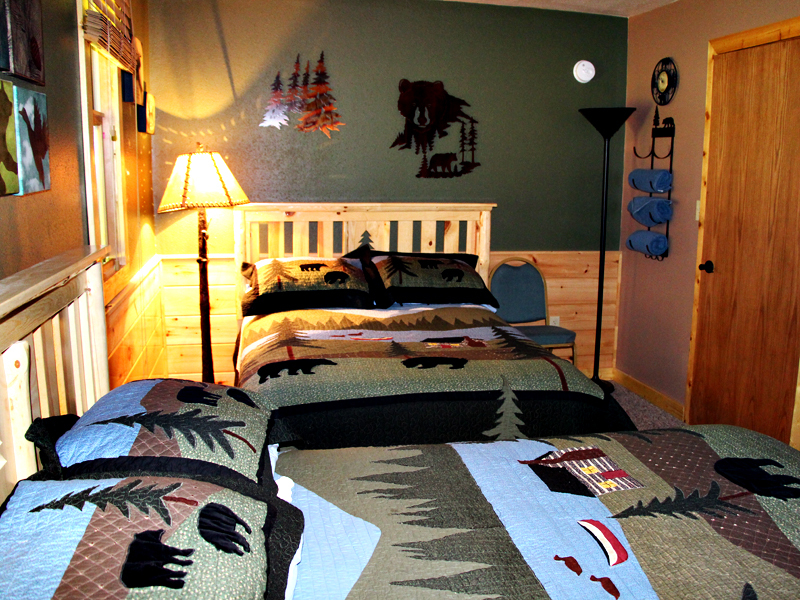 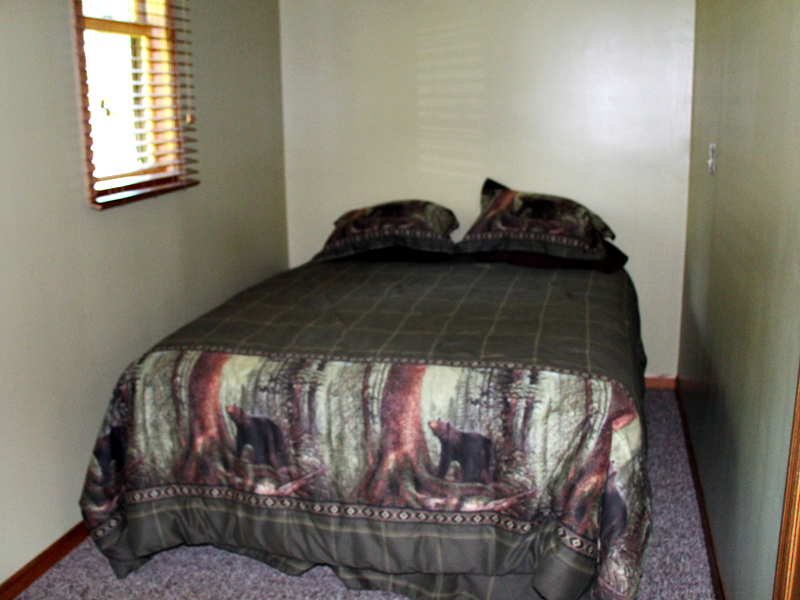 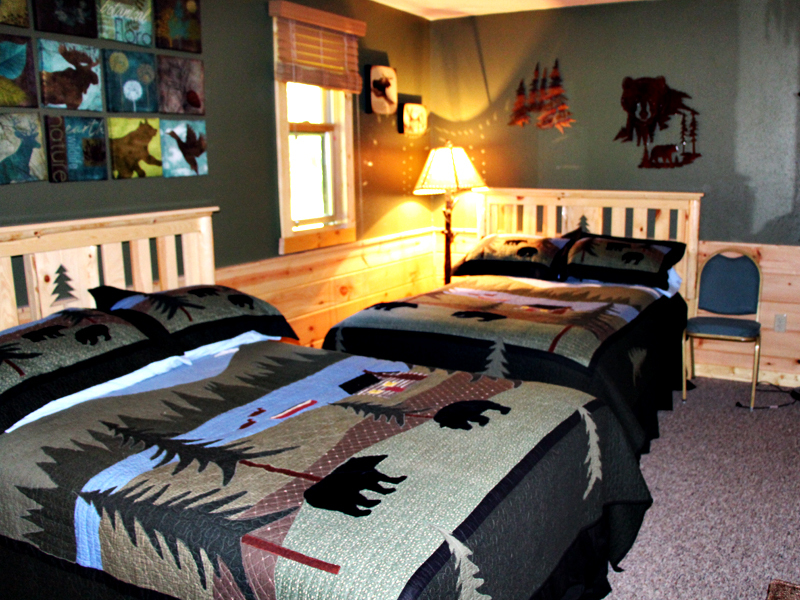 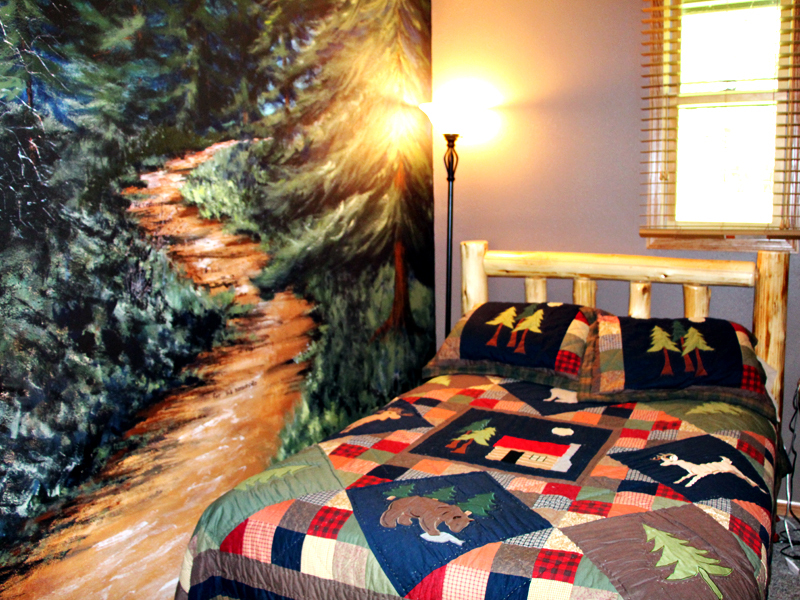 The Pines, Wilderness, Great Outdoors and Bearpaw share 2 bathrooms.